I don't really post many hair product reviews as I tend to stick to the same handful but lately I've noticed my hair's not been playing ball. My regular shampoo is one of a creamy consistency and I'm told that by using that can cause product build-up along with everyday dirt and grease. Clear shampoos tend to wipe away some of that which is why I alternate between my regular shampoo and a clear one which I use a few times a month. I used to use a Marks and Spencer Mint and Rosemary clear shampoo but they've stopped stocking it so I had to find a replacement. 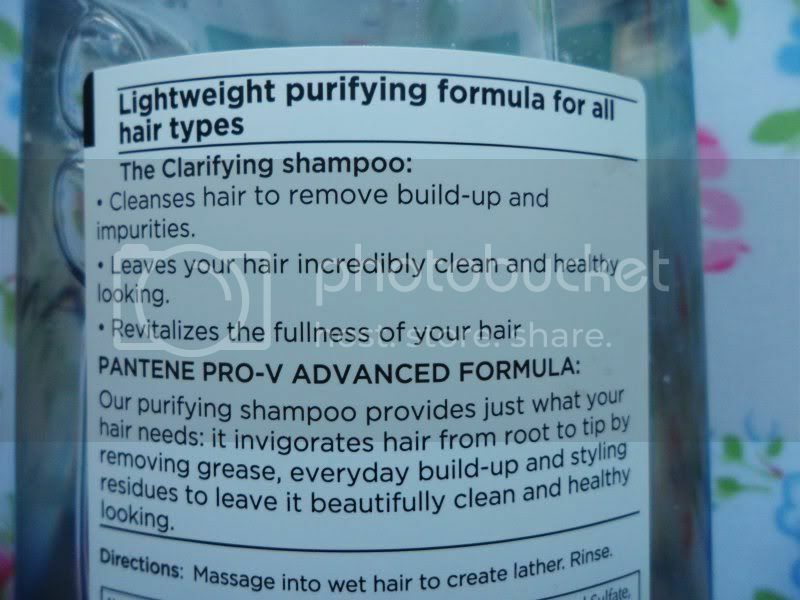 I've used this Pantene Pro V Clarifying shampoo before about a year ago and it worked then so I thought I'd put my faith in something I know worked. 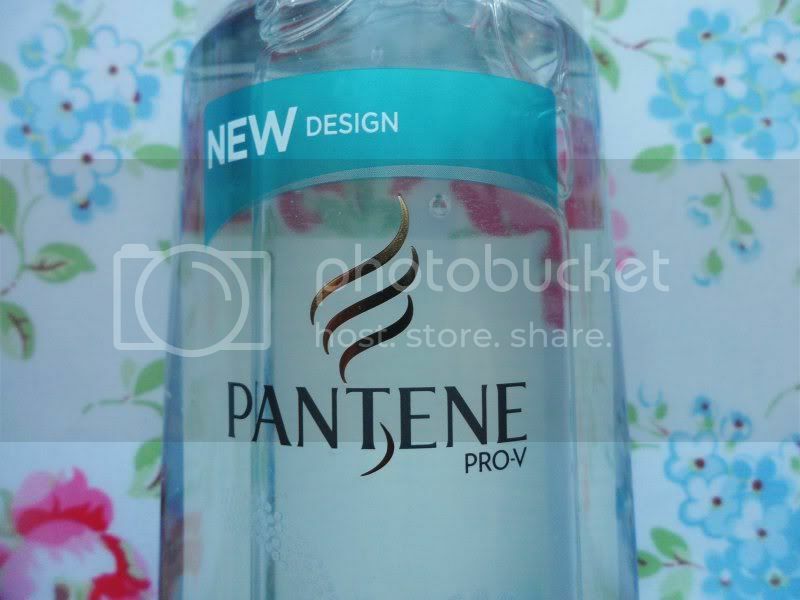 Now Pantene aren't your friendliest purse purchases at nearly £5 a bottle. 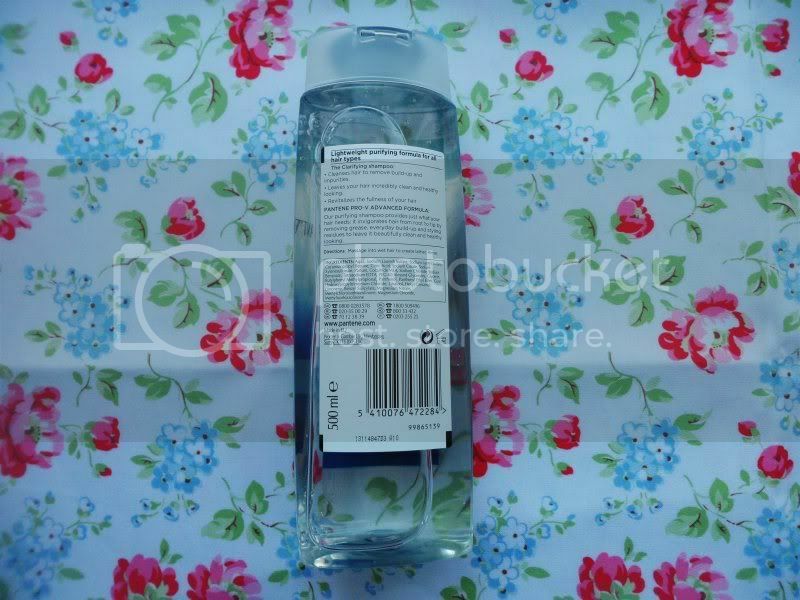 There was an offer on at Boots for two bottles for £6 last week but unfortunately my Boots stocks every other Pantene product under the sun apart from this one so I had to get it from Superdrug instead. Luckily I used my student discount and points so I paid £3 in the end. "Our purifying shampoo provides just what your hair needs: it invigorates hair from root to tip by removing grease, everyday build-up and styling residues to leave it beautifully clean and healthy looking." The word 'clarifying' can leave some people running as they imagine that it's going to strip your hair. While I can't promise that it doesn't (as I don't use it everyday), I don't feel like my hair is being stripped. I am a little apprehensive as I do colour my hair but I haven't had a full head of colour applied since July 2011 so it would take a lot to strip the colour I have on now! 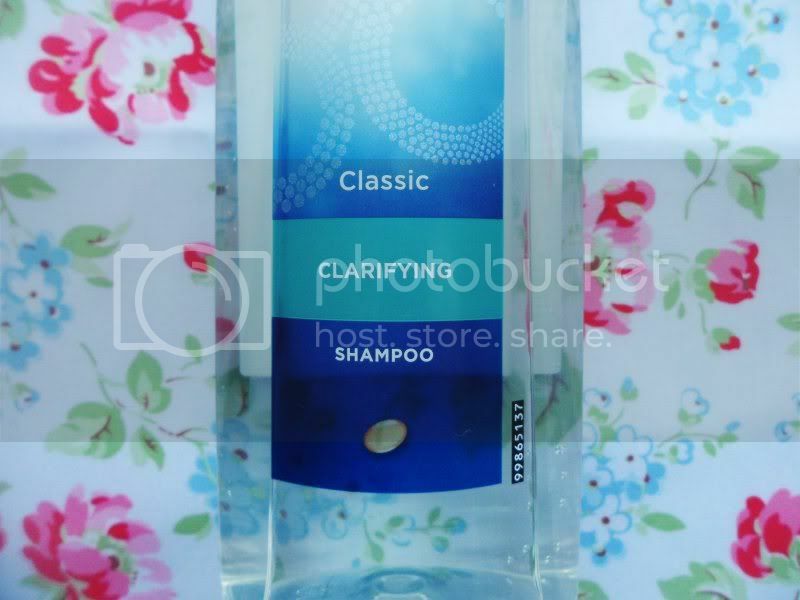 The shampoo itself is a colourless clear substance. I find I can feel it cleansing my hair straight after application and my hair feels lighter after use. My hair's much more easier to manage and feels a lot cleaner. I'm not a Pantene fan normally, but this product is a god send. It does what it says on the tin which for a beauty product isn't always the case - so I'm happy! 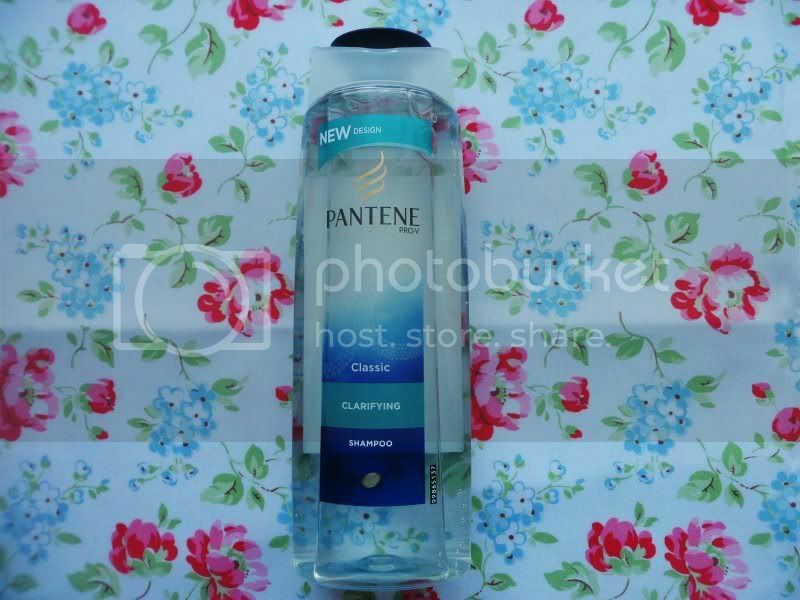 I like Pantene but have not tried this one yet, I will give it a go! I have a giveaway on my blog at the mo which includes a MAC lippy if you want to check it out?